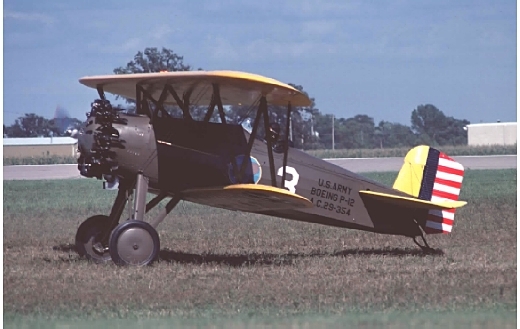 The F4B originated as a private venture replacement for the US Navy's F2B/F3B carrier-based fighters in 1928. The USAAC placed an order in late 1928 for 10 a/c. 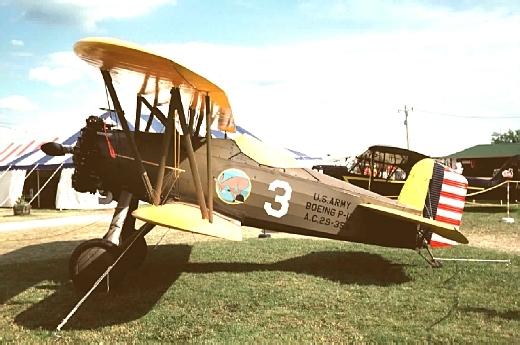 A total of 586 a/c of all variants were eventually built, staying in service until 1935.